Try asking for any of these local favorites when you go out for dinner or drinks during your visit to the Big Island! Hawai’i Nui Brewing Hapa Brown Ale is the winner of the World Beer Cup2010 Silver Medal for American Brown Ale and the Gold Medal in the US Open of Beer 2010, also in the American Brown Ale Category. 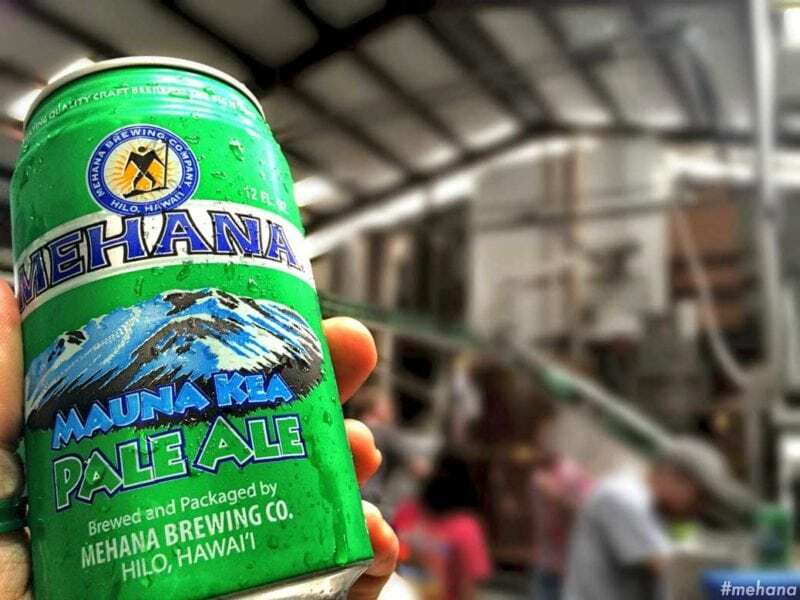 Mehana Mauna Kea Pale Ale is the winner of the Silver Medal in the US Open of Beer 2010 in the American Pale Ale Category. Their tasting room and gift shop are open Monday-Saturday from noon to ~5 pm. 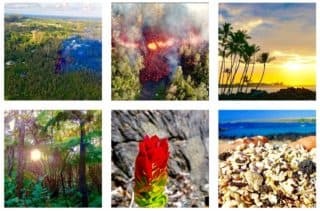 More information on the Hawai’i Nui website. The Ola Brew Company is the youngest of home-grown breweries on the Big Island. They specialize in ciders and beers and use locally sourced ingredients and have plenty of parking space available. There is outdoor seating in the brew yard, good food, and a brewery tour for the dedicated beer and cider lover. Address: 74-5598 Luhia Street Kailua-Kona, HI, 96740. 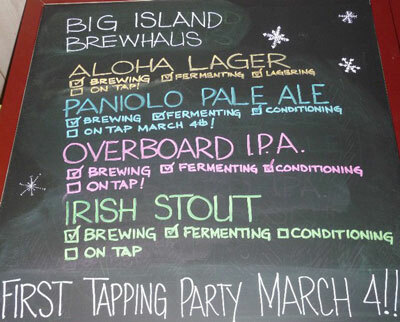 The Big Island started selling their home brewed beers on march 4th 2011. Its owner has won over 30 national and international awards in the previous 3 years he worked for the Maui Brewing Co, and now has started for himself in Waimea. The Big Island Brewhaus motto is Live Beer, Live Food, & Live Music. This annual festival promotes craft brewing an microbreweries in Hawaii. 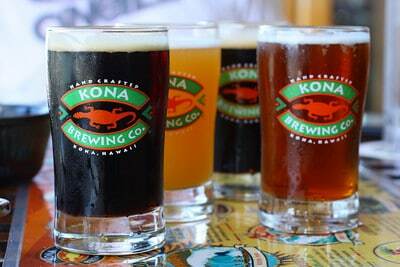 Expect about 60 craft beers from Hawaii and the U.S. Mainland, plus gourmet food. Also special Brewer’s Dinner, Golf Tourney and Run for the Hops. For more info call 808-987-9196 or visit their website.